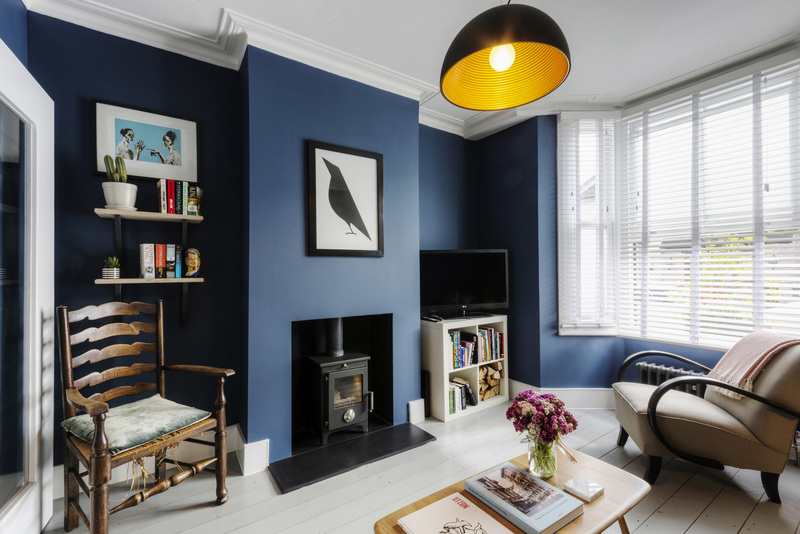 Three bedroom house in Walthamstow. This is a penthouse newly build on the 11th floor in Hampstead. 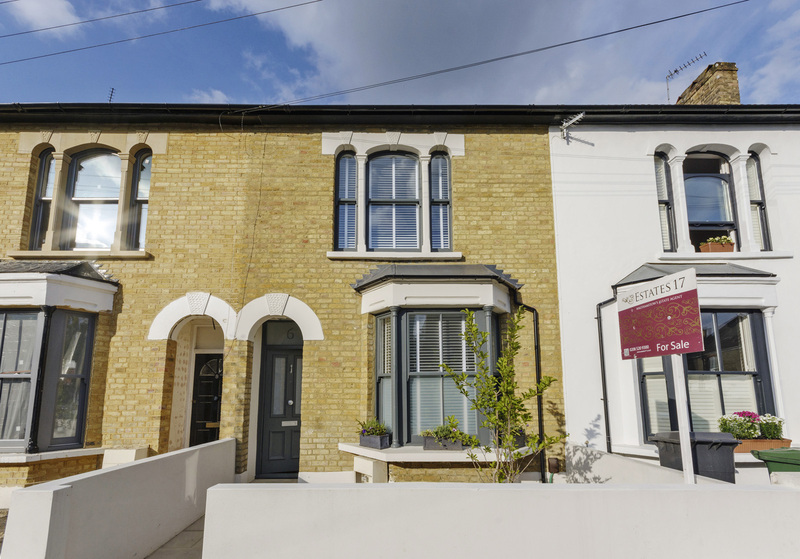 This is a three bedroom house in Walthamstow. It involved adding an extension which then was turned into an open plan kitchen. We have also refurbished the house and we have done few changes such as adding an extra bathroom. This is a newly build garage. It has a room, a kitchen, a toilet and a garage. From demolishing the old garage, to fixing the most expensive cedar cladding, this was an amazing project to work on. 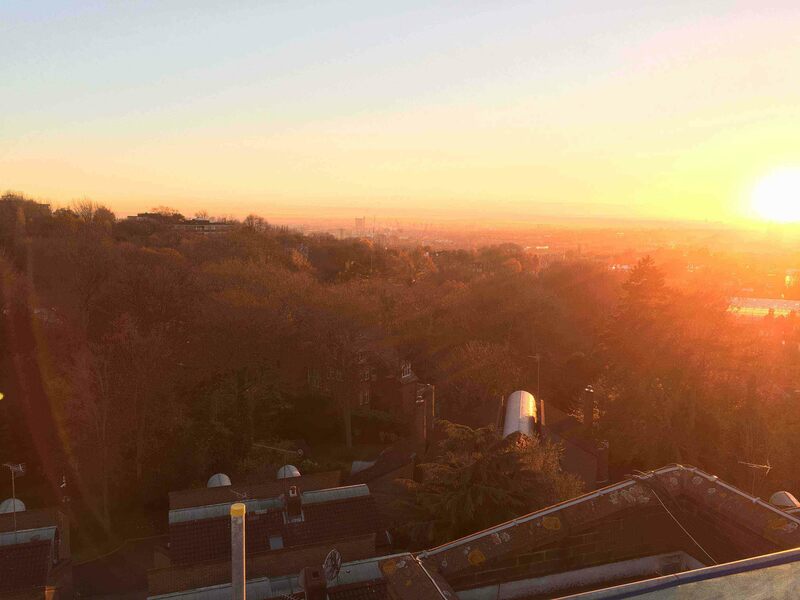 This is a penthouse newly build on the 11th floor in Hampstead. It was challenging considering the height and the complexity of the project, but in the end it was worth it. 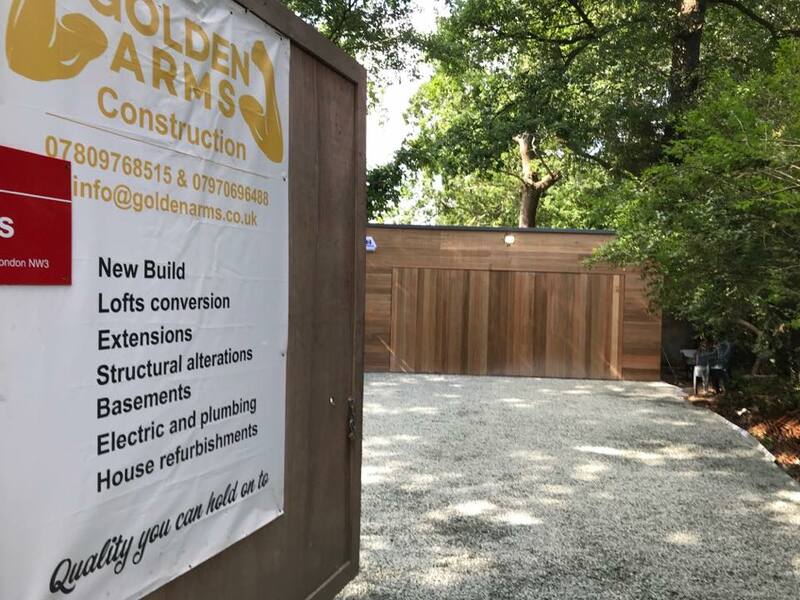 Golden Arms Construction is a family-owned business based in London.